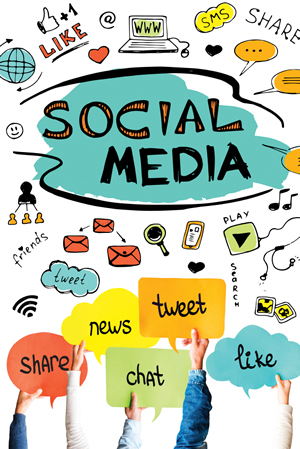 We work with you, our clients, to maximise your usage of various Social Media Channels. This includes working out the most appropriate Media for your particular business, based on who your target audience is, where they are, what service or product you provide and what works for your particular personality. This is done both individually and via Workshop sessions. Social Media covered includes (and is not limited to) Facebook, Instagram, LinkedIn, Twitter and Pinterest.